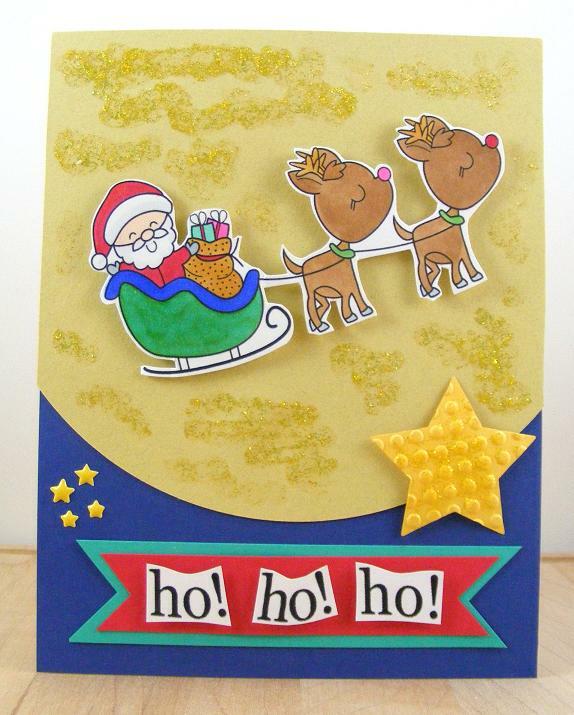 Such a fun and festive card Beverly! Love the darling image and shimmery details! Thanks for the inspiration! This is just adorable, Bev! Thanks for joining in at CRAFT Challenge!